Rob asked Feifei to meet him in the studio. But what was it for? Find out in the programme. Hello everyone. Hello Rob. I'm here. Oh, hello Feifei. Now... what are you doing here? You told me to come by. Here I am and... well, why do you need me here? I don't know! My mind's gone blank! Yes. When you say 'my mind's gone blank' it means that suddenly you've completely forgotten what you were about to do or say. Here are some examples of how to use this phrase. I didn't do well in the job interview. When they asked me why I wanted to work there my mind went blank. I wasn't sure why I'd applied for that particular job at all! Alan failed the exam. He studied hard but when he got into the classroom to take it he was so nervous that his mind went blank. But he is a good student so his teacher might give him a second chance. Yes! Yes! That's it! I remember it now! I called you here for us to present The English We Speak! Great, Rob! So I can leave now. Because the programme's finished, Rob, it's done. 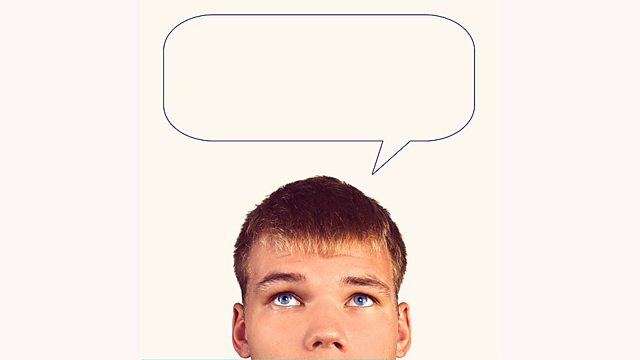 'My mind's gone blank' was today's expression in The English We Speak! Ah... I see. OK. Bye!